Find a new Hyundai Elantra at your local Cape Girardeau, MO Hyundai dealership. View NEW Hyundai Elantra InventoryLooking for a USED Hyundai Elantra? OverviewIf you're looking to buy or lease a new or used Hyundai vehicle in Cape Girardeau, Missouri then look no further than Auffenberg Hyundai of Cape Girardeau. 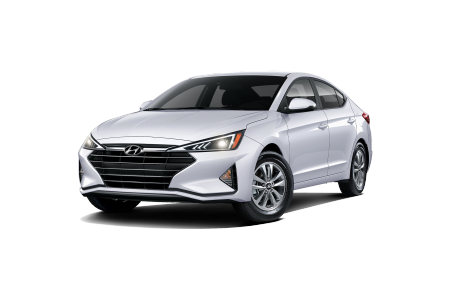 We have a great lineup of Hyundai Elantra models that are sure to satisfy every customer. 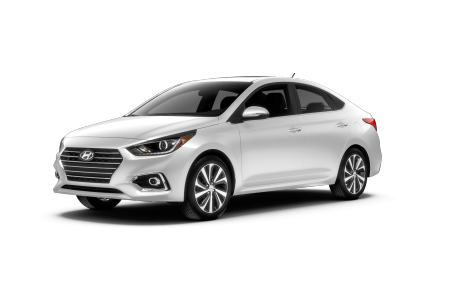 The Hyundai Elantra is one of our most popular models for good reason. It has a perfect balance of beautiful styling, great fuel-economy, and surprisingly smooth handling. Not only that, but it's a family-friendly compact Hyundai model with all the safety features you could want for you and your passengers. 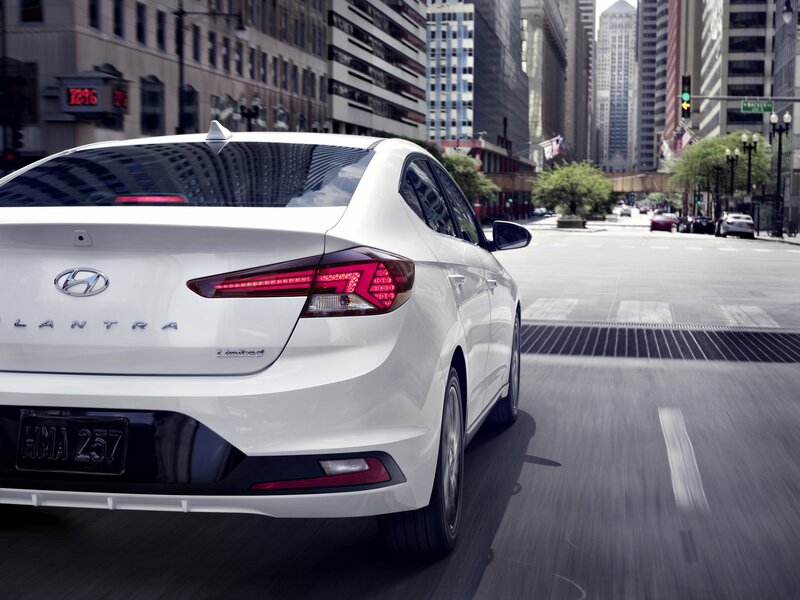 Whether you need a vehicle for style, power, or safety, the Hyundai Elantra will deliver. Come into Auffenberg Hyundai of Cape Girardeau in Cape Girardeau, MO today to test-drive one for yourself! Why Us?At Auffenberg Hyundai of Cape Girardeau, we understand that every customer is unique. That is why we have a team of dedicated Hyundai experts who are ready and waiting with a plan to get you into the perfect Hyundai Elantra for your lifestyle. 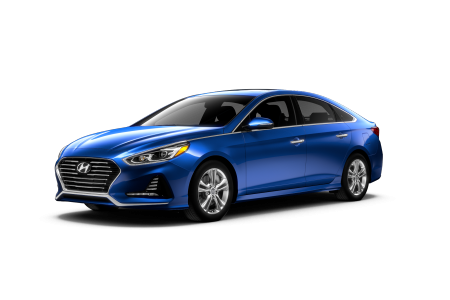 Our expert Hyundai financing team will help you determine whether buying or leasing a Hyundai Elantra is the best option for you. We will also discuss the benefits of new and used vehicles, as well as down payments, monthly rates, and options for trading in your vehicle. To learn more about your options, call our auto financing department or come into our Cape Girardeau, MO Hyundai dealership today! When you leave Auffenberg Hyundai of Cape Girardeau with your new Hyundai Elantra, our job is to make sure that it stays in top working shape for as long as possible. Our expert Hyundai technicians are ready and waiting with all your Hyundai Elantra needs, including scheduling regular vehicle maintenance, as well as handling repairs with genuine Hyundai replacement parts and certified Hyundai performance parts upgrades. Call or come into Auffenberg Hyundai of Cape Girardeau today to speak with our service technicians about your Hyundai Elantra service needs.